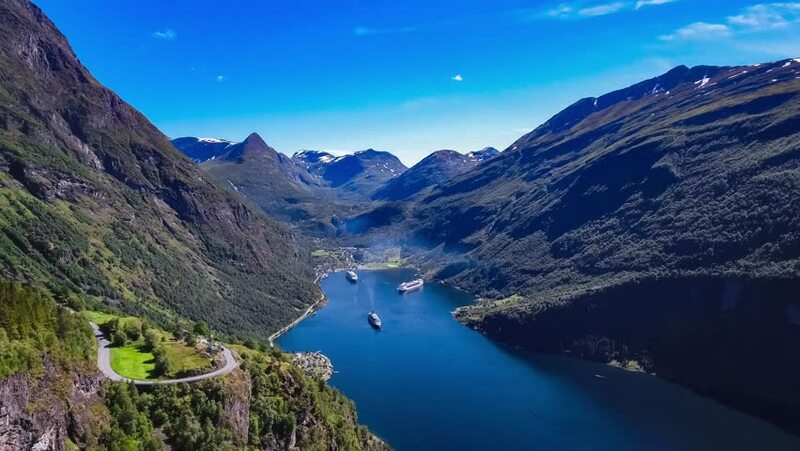 4k00:05Geiranger fjord, Beautiful Nature Norway Aerial footage. It is a 15-kilometre (9.3 mi) long branch off of the Sunnylvsfjorden, which is a branch off of the Storfjorden (Great Fjord). 4k00:32Geiranger fjord, Beautiful Nature Norway Aerial footage. It is a 15-kilometre (9.3 mi) long branch off of the Sunnylvsfjorden, which is a branch off of the Storfjorden (Great Fjord). 4k00:29Geiranger fjord, Beautiful Nature Norway Aerial footage. It is a 15-kilometre (9.3 mi) long branch off of the Sunnylvsfjorden, which is a branch off of the Storfjorden (Great Fjord). 4k00:44Geiranger fjord, Beautiful Nature Norway Aerial footage. It is a 15-kilometre (9.3 mi) long branch off of the Sunnylvsfjorden, which is a branch off of the Storfjorden (Great Fjord). 4k00:11Geiranger fjord, Beautiful Nature Norway Aerial footage. It is a 15-kilometre (9.3 mi) long branch off of the Sunnylvsfjorden, which is a branch off of the Storfjorden (Great Fjord). 4k00:23Geiranger fjord, Beautiful Nature Norway Aerial footage. It is a 15-kilometre (9.3 mi) long branch off of the Sunnylvsfjorden, which is a branch off of the Storfjorden (Great Fjord).